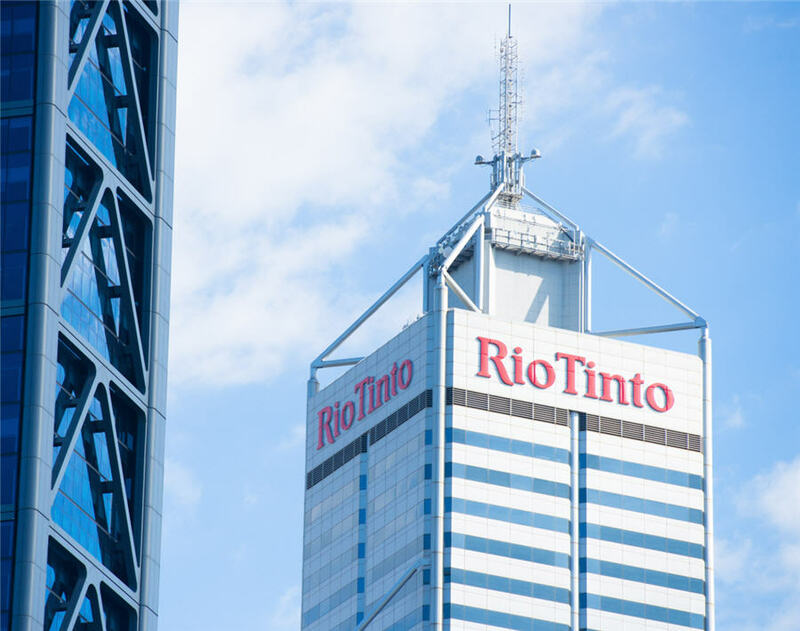 China’s stimulus efforts aimed at preventing the economy from slowing further and minimizing the impact of U.S. tariffs are supporting raw materials demand, according to Rio Tinto Group. “The Chinese machine is still working very well,” CEO Jean-Sebastien Jacques said Tuesday in an interview with Bloomberg Television. China has had a spurt of local bond issuance intended to fund roads, homes and other infrastructure developments, while tax cuts and other fiscal stimulus measures are being used amid efforts to shore up growth. Data released last week show the impact has yet to kick in, with infrastructure investment sliding to the slowest growth since early 2014. Jacques this month led a 60-strong Rio delegation on a week-long tour of customers, suppliers and partners in China, where the producer gets 44 % of its revenue. Trade tensions could actually offer a boost for commodities producers, if the result is improved domestic demand in China, the largest consumer of raw materials, Paul Bloxham, chief economist for Australia at HSBC Holdings Plc, said in a separate Bloomberg TV interview. Still, there’s some uncertainty over the outlook because of the risk that tariffs could dent global growth, he said. Miners are looking for any impact of China’s winter capacity curbs on smokestack industries — part of a broader anti-pollution drive — amid the efforts to support growth, South32 Ltd. CEO Graham Kerr told Bloomberg TV in an interview. “It’s going to be interesting to see just how those winter cuts fall into play as they try to balance the environmental concerns with where the economy is at,” he said. The impact of the China-U.S. trade war could be to crimp Chinese GDP growth in the range of 0.5 to 0.75 percentage points, BHP Billiton Ltd. Chief Commercial Officer Arnoud Balhuizen said at the conference. The world’s top miner has slightly revised down its expectations for world growth in 2019 and 2020, he said. BHP hasn’t so far felt any impact on its business, and demand for steel-making ingredients will be underpinned by China and India over the year ahead, he said. Rio, which has an exploration pact with China Minmetals Corp., is open to adding new partnerships with suppliers, customers or others in China, Jacques said in the interview. The producer has a partnership with Apple Inc. and Alcoa Corp. to produce greenhouse gas emissions-free aluminum, while the sector may need to consider better collaboration to develop new technologies like autonomous ships, he said earlier in a speech.